The City Pool is purposely designed and priced to cater for the smaller garden or site access. 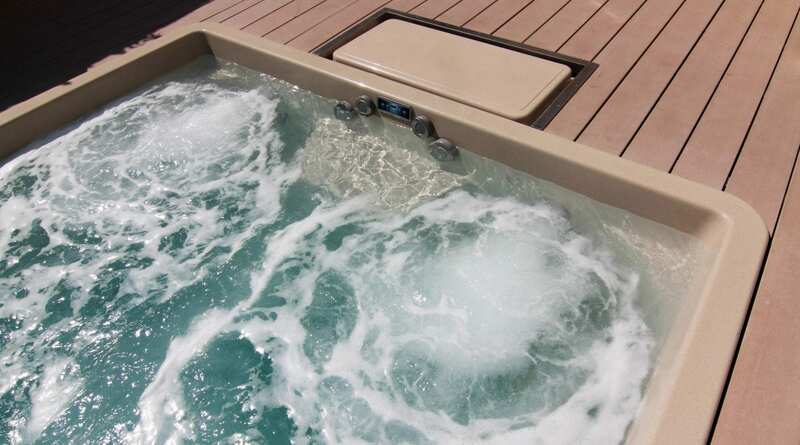 The pool incorporates an exercise swim jet and two seating areas with spa jets for additional luxury. 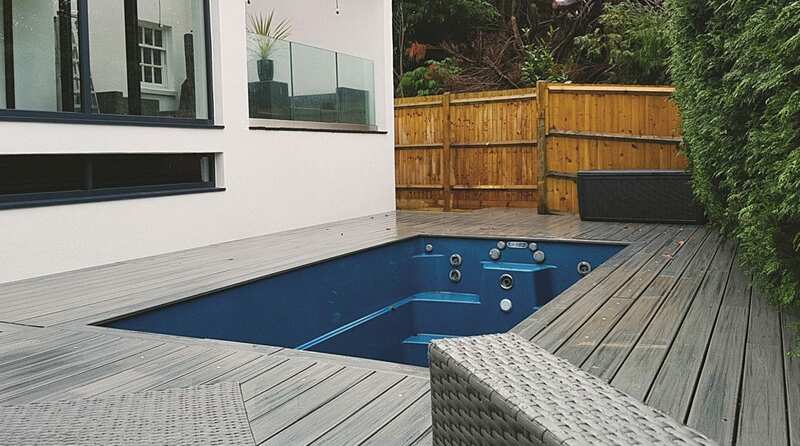 Measuring just 4750 x 2540 x 1350 the City Pool is supplied with a pre-plumbed filtration unit (cartridge), swim jet, electric heater, LED light and controls that is contained within the pool shell. Suitable for below ground installations, above ground installations with a support frame. Delivered Price £10,920.00 excluding VAT@20%. Note. City Pool price includes delivery (kerbside only) 150 miles from head office. 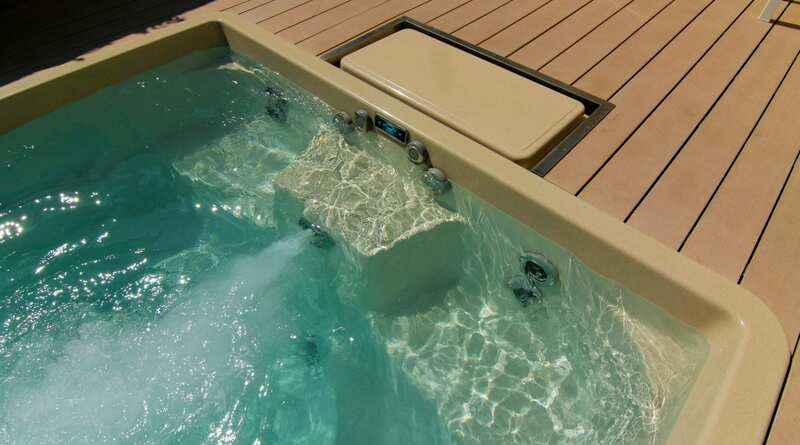 Suitable manpower/ mechanical means must be provided to unload pool package- weight 650kg. Installation/Electrical connection is not included. 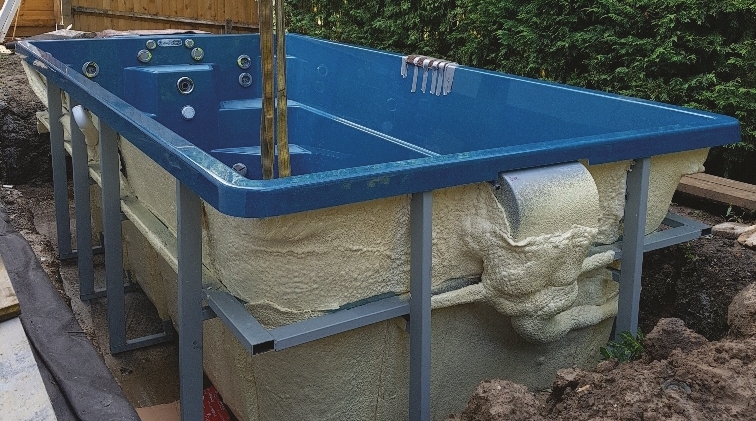 Warranty: Pool Shell 10 years, Electrics 2 years. process gel-coat (sparkle) layer that emits a three-dimensional finish. 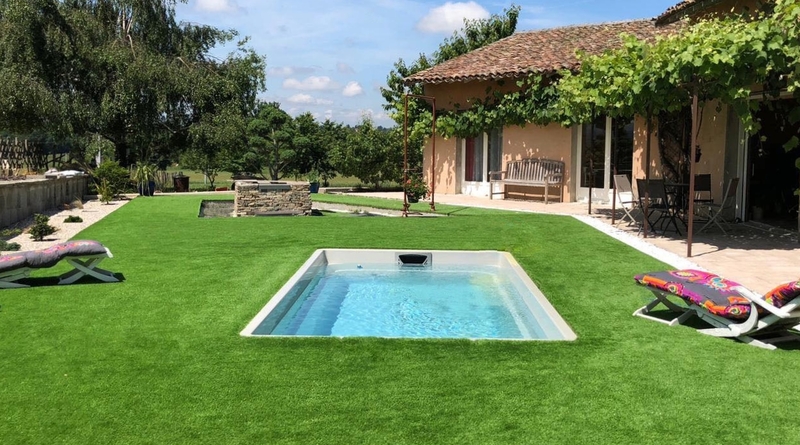 type effect that enhances the overall appearance of the pool finish.